A Pacifica Landcape Design was featured on Houzz! A Pacifica Landcape Works project, designed by Michael Bjorge, was featured on Houzz! We are thrilled that one of Pacifica’s designs has been featured in an editorial ideabook on the homepage of Houzz! Published in July by Andrew Fisher Tomlin of Fisher Tomlin & Bowyer London Garden Designers. The ideabook “Ten Outdoor Holiday Ideas You Can Scale Down and Borrow” for incorporating outdoor fire and warmth, features the outdoor living space with a fire pit as the focal point that we designed and implemented for a West Vancouver waterfront property. Scroll through the following pictures, they were used in the ideabook. Don’t miss viewing the full ideabook though, it is a creative and delightful read. Also, see Michael and Pacifica Landscape Works page on Houzz. 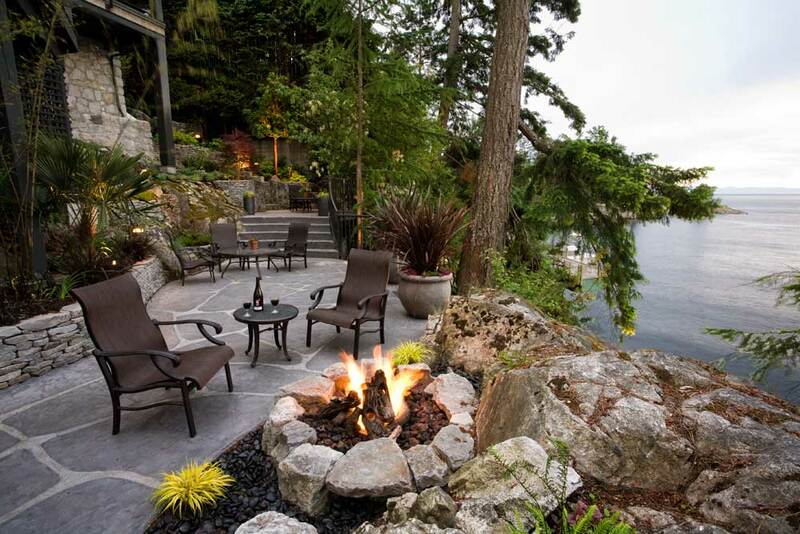 We are proud to be one of the Vancouver landscape designers featured on Houzz!